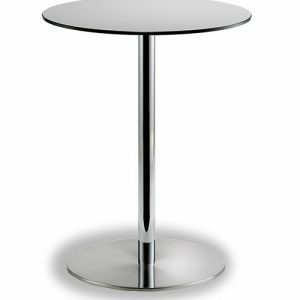 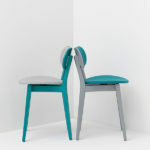 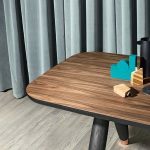 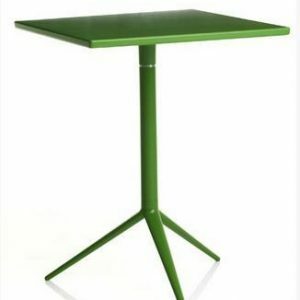 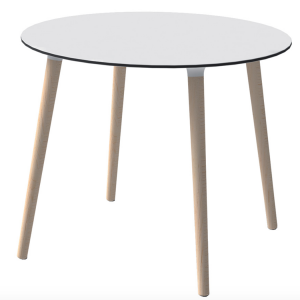 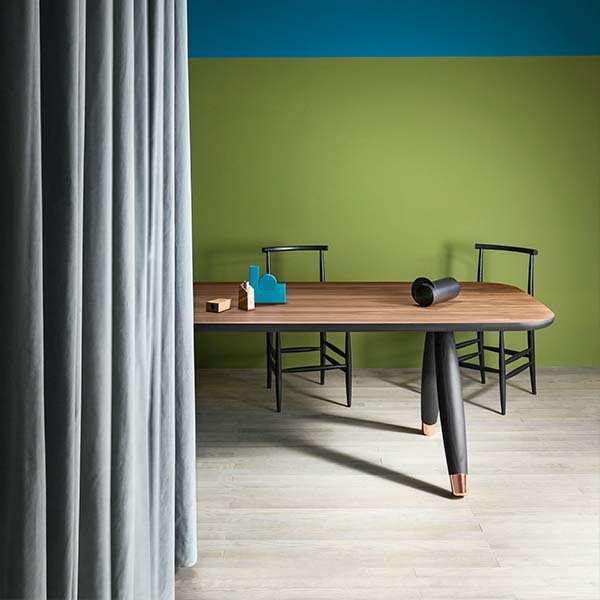 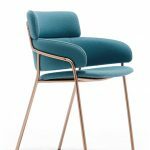 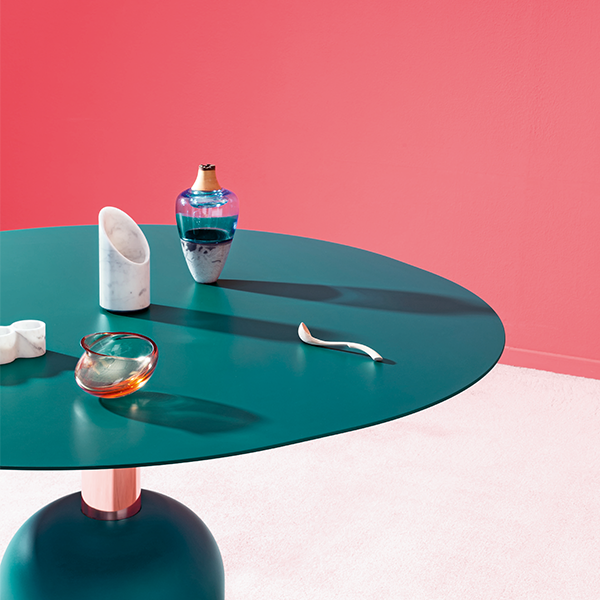 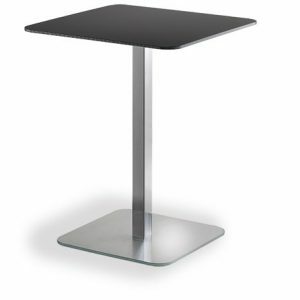 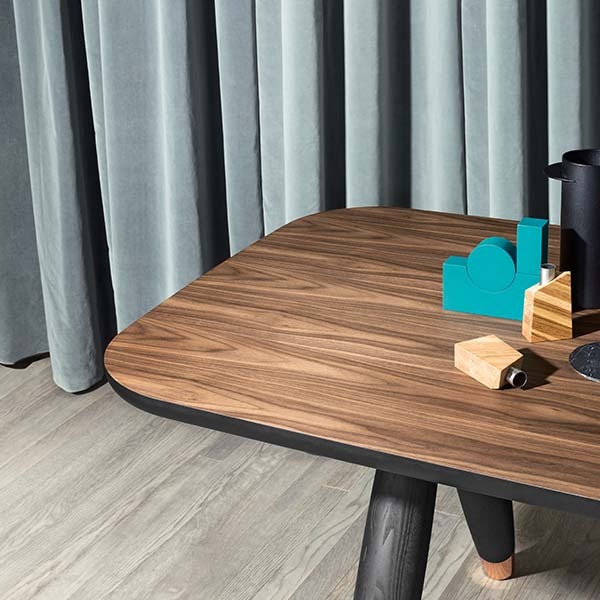 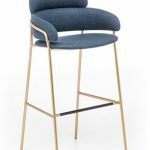 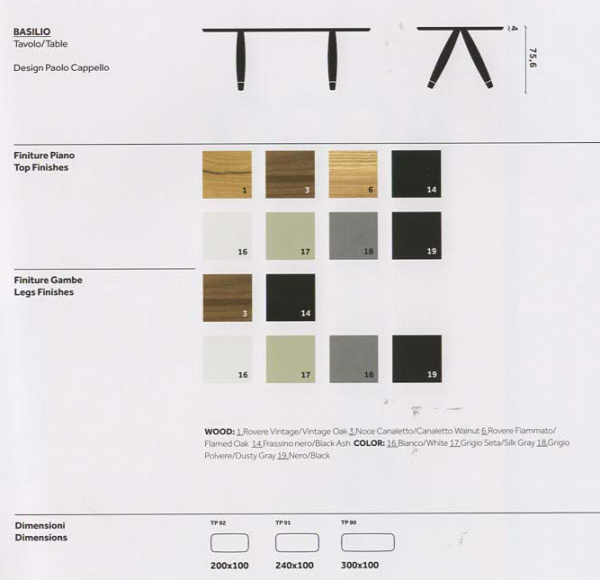 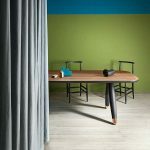 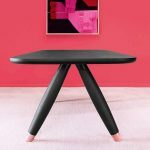 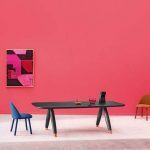 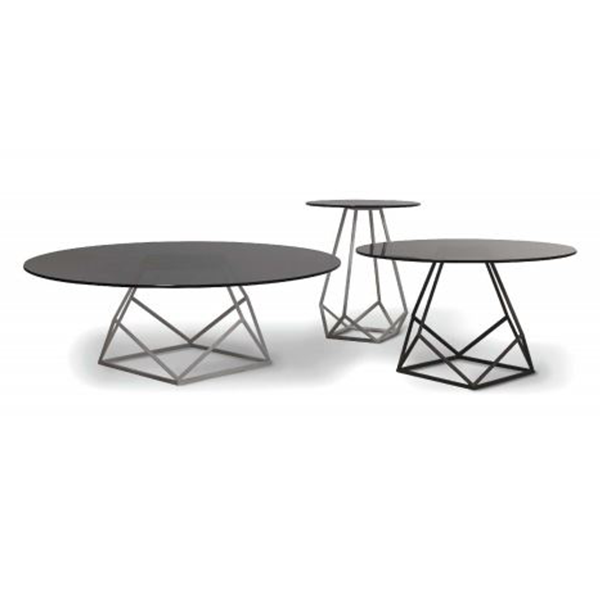 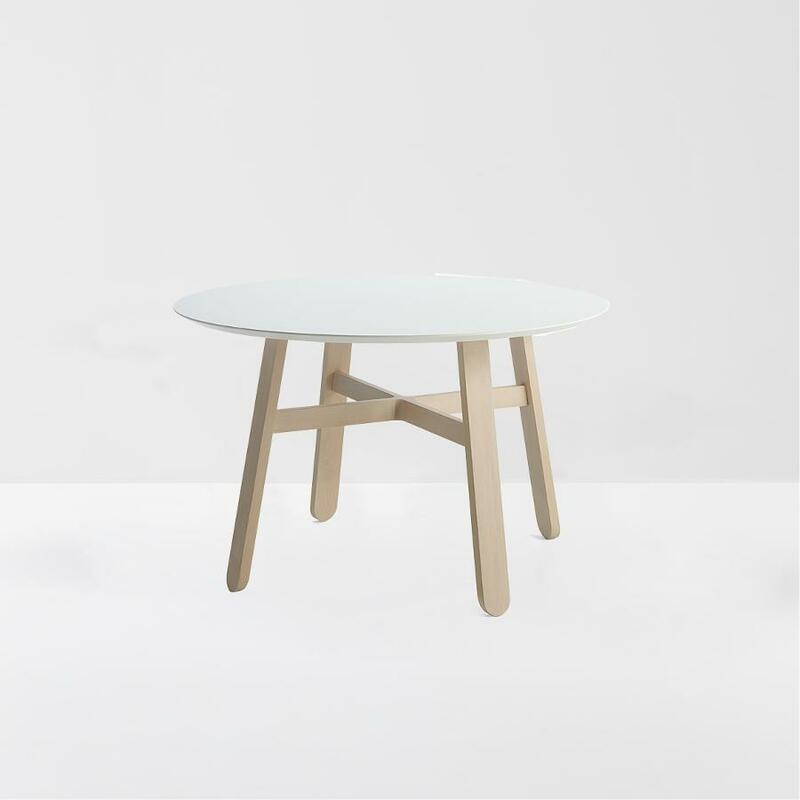 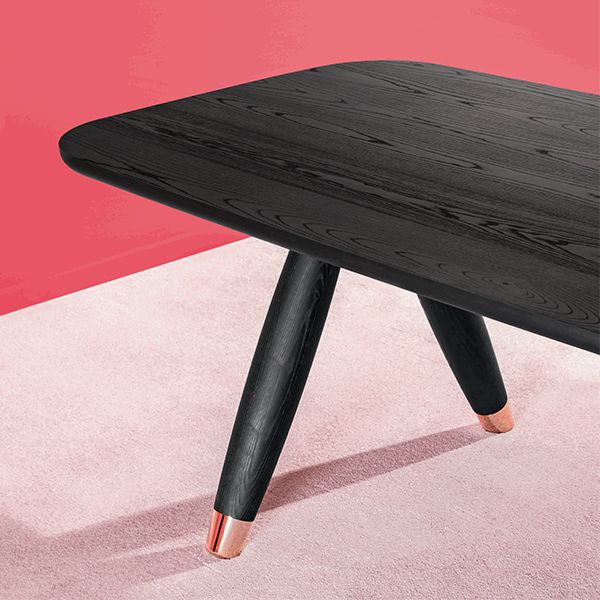 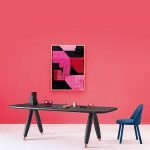 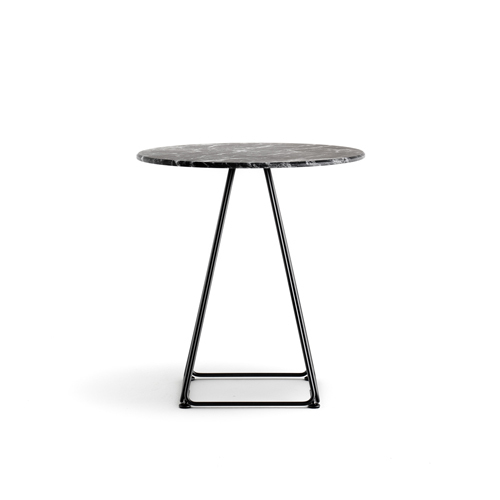 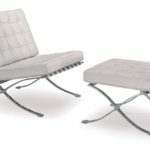 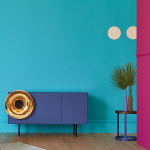 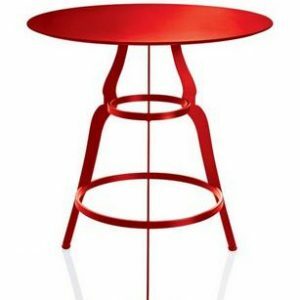 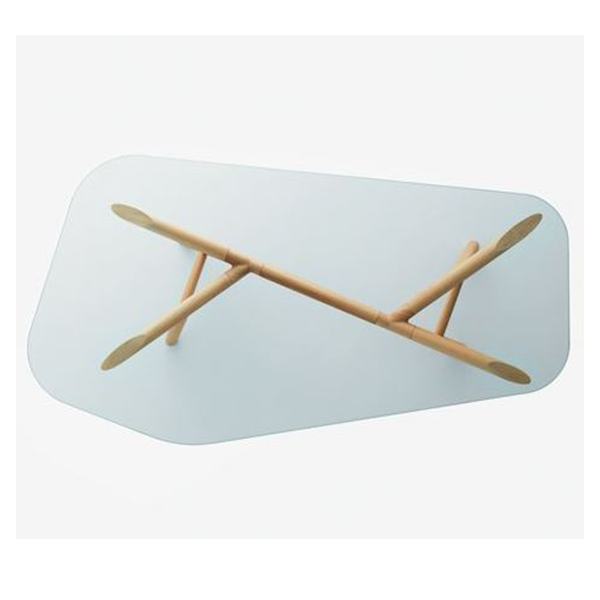 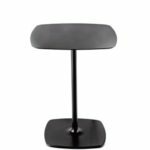 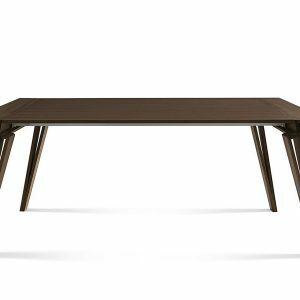 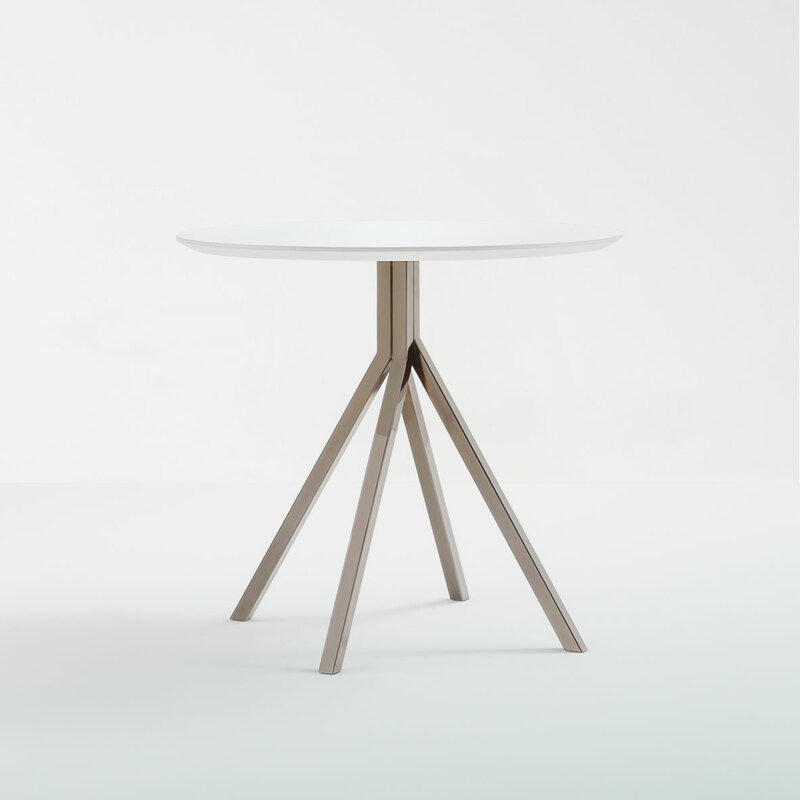 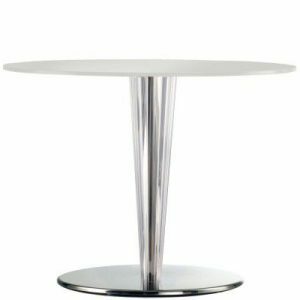 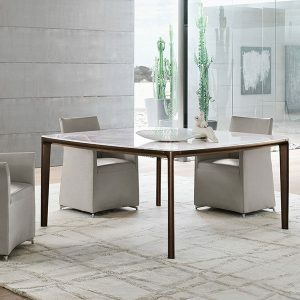 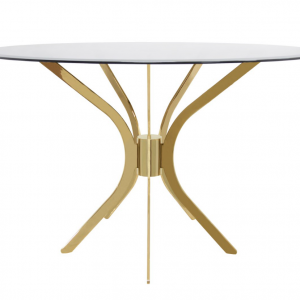 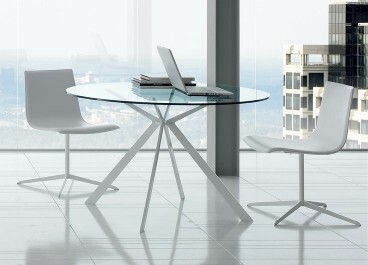 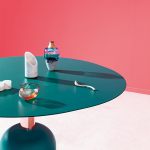 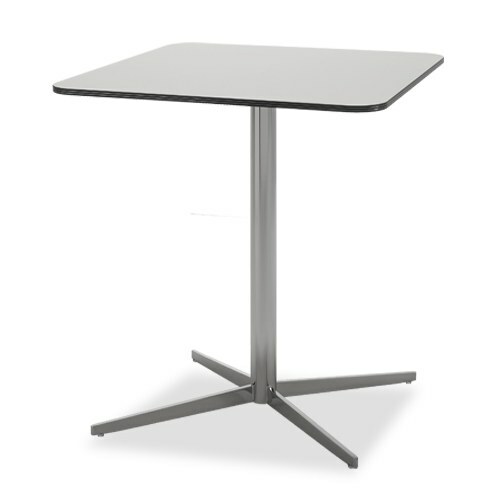 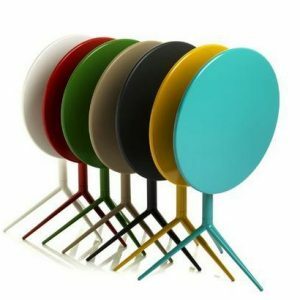 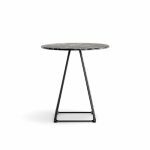 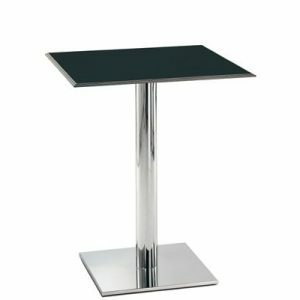 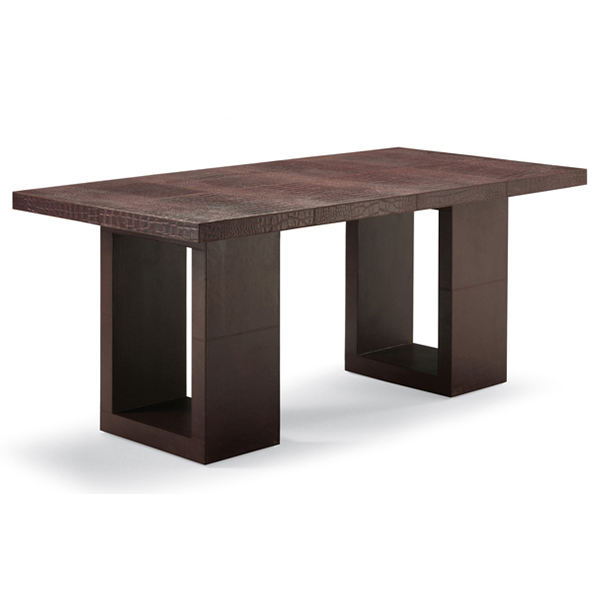 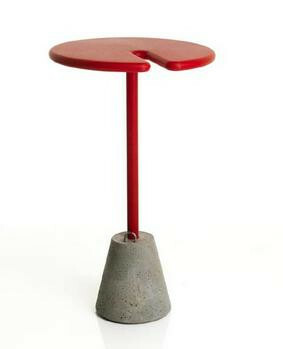 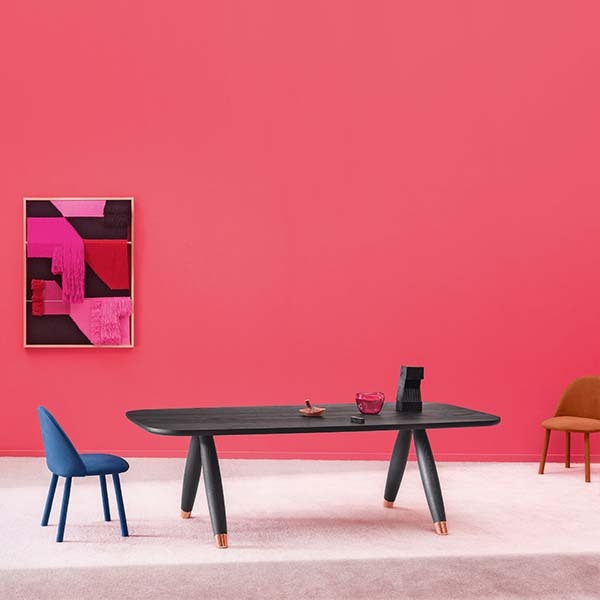 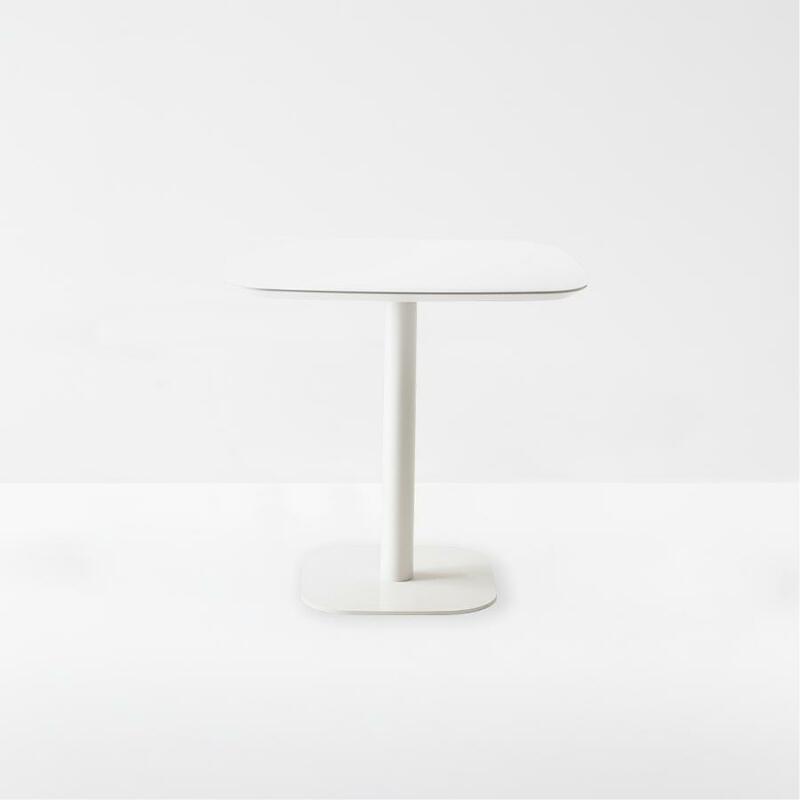 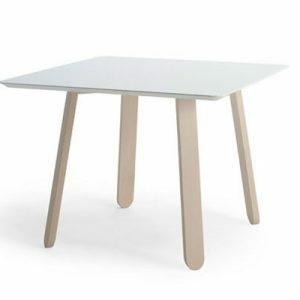 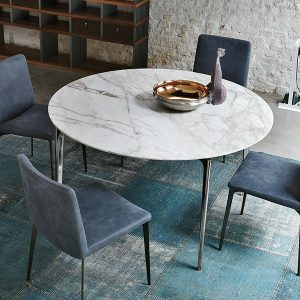 Buy Miniforms Basilio table from us today. 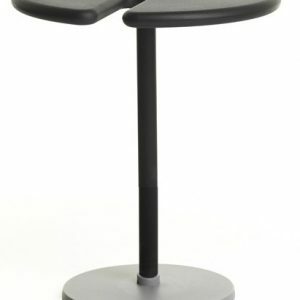 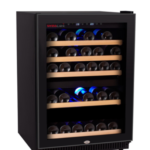 Lowest price guaranteed and special prices for bulk orders. 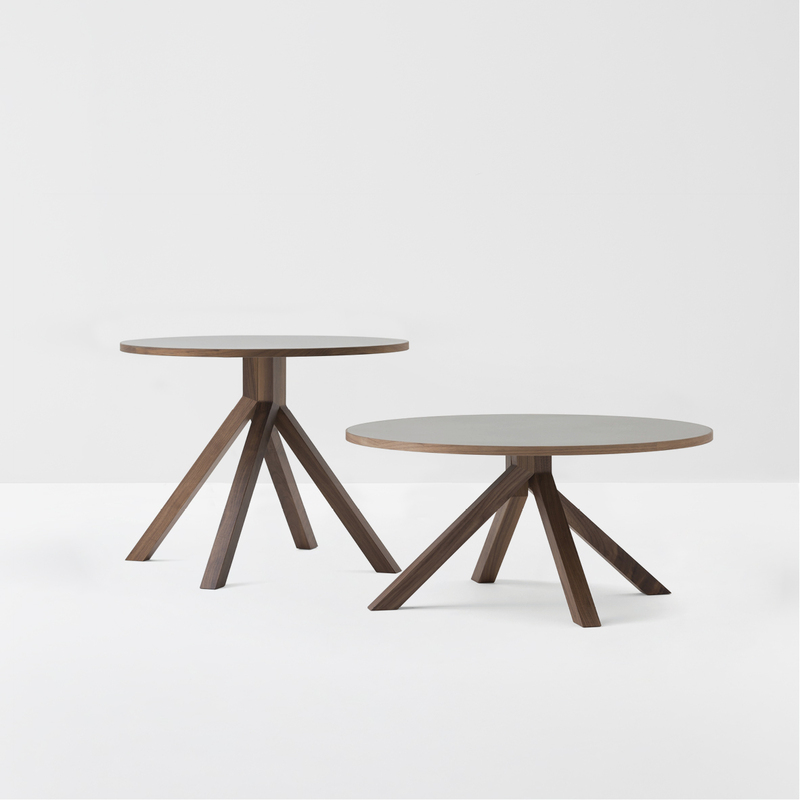 Simple sophisticated bursting with elegance and style with either Canaletto Walnut, flamed oak top or black ash top. 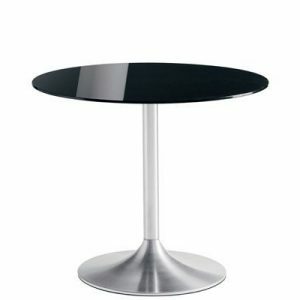 Other tops available in lacquered finishes. Please contact us for further information and prices.